Buy Tupperware online, host a party, and more! 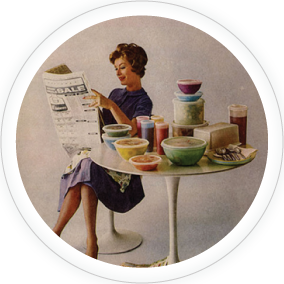 Welcome to my website, I'm so glad you stopped by... Don't you just love Tupperware? I know I do! In fact Tupperware has been a feature in my family for decades - I have fond memories of discovering all the different shapes and sizes and colours of all the containers my Mum used to collect when I was a child. 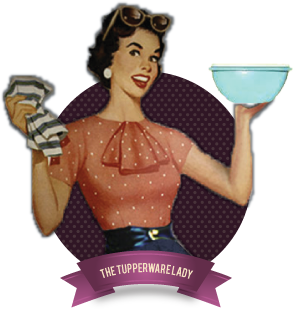 A few years ago I realised that Tupperware was available - and oh how has it changed! The quality is still as fabulous as ever, the 10-year guarantee is still there, but there is now such an amazing range of modern and innovative styles with more applications than before... 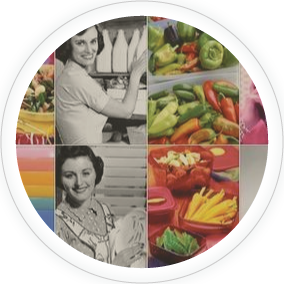 Please take a look at my Tupperware Online Shop - but be careful, you might just get hooked! Postage is £3.99 for most UK orders up to 2kg for Royal Mail 35cm x 45cm x 16cm parcel limit. Spare parts or flat items like spatulas or citrus peelers, that go in a large letter envelope, are £1.99. On occasion the postage on your order may calculate higher than expected as products are varied sizes. If you feel your postage has calculated too high, please contact me and I will do all I can to rectify. Note: If you order above £150 of items, I will refund your postage, please contact me after you place your order using the online form. If you are able to collect your order from Chiswick London, I will refund your postage. 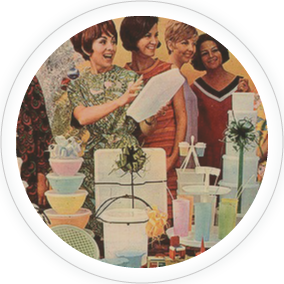 I know Tupperware parties aren't everyone's cup of tea. So if you just want to cut to the chase and buy Tupperware, you just found the best place to do it. I have all the latest styles and also lots of vintage items... SHOP NOW!